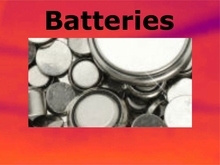 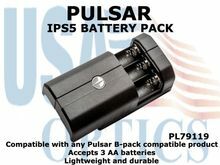 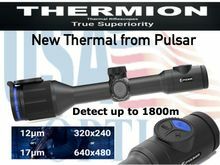 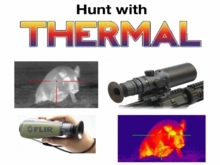 Thermal Devices of all sizes and applications: Hunting, Security, Tactical, Camping, Boating and more. 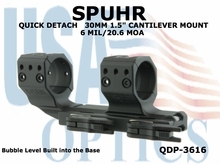 SPUHR QUICK DETACH 30MM CANTILEVER SCOPE MOUNT 6 MIL/20.6 MOA - 1.5"
For those of you looking at our site on a mobile device, you may prefer our "VIEW FULL SITE"... 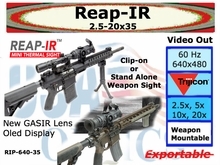 IF SO PLEASE GO TO BOTTOM OF PAGE AND CLICK THAT OPTION..MOBILE VERSION IS CURRENTLY NOT SHOWING "PRODUCT AVAILABILITY" BUT DOES SHOW IN DESKTOP MODE !!!!. 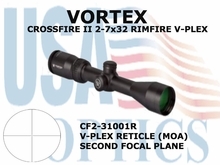 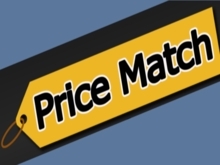 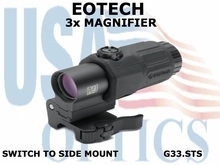 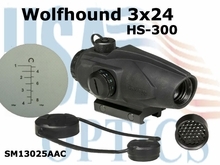 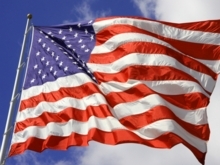 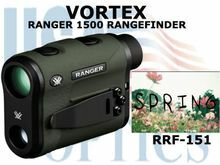 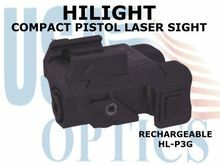 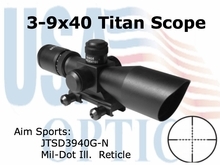 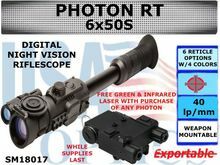 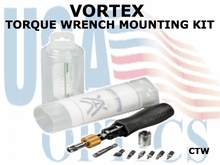 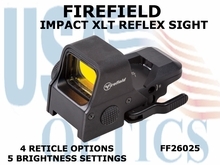 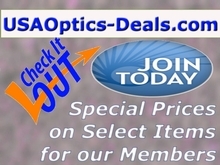 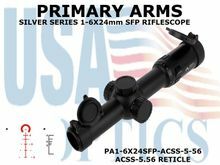 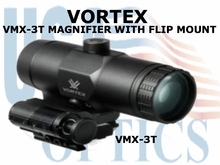 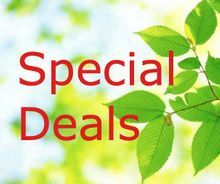 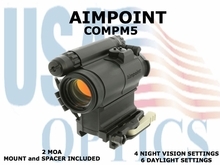 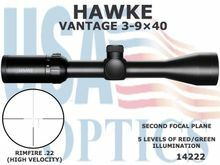 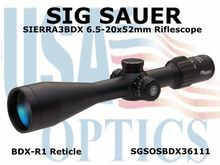 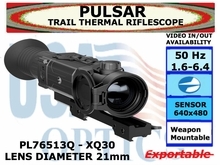 USA OPTICS, Inc. (an American Based Company) has been serving customers for over 15 years. 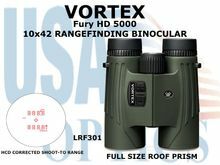 USA Optics is a certified representative with a number of manufacturers, some for a year or 2, and some since they were formed. 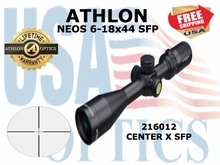 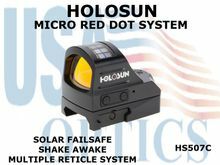 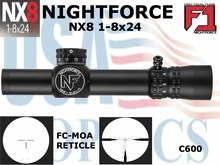 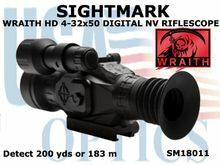 These companies include but are not limited to: Athlon, Vortex, NC Star, Aim Sports, Trijicon, L3 Eotech, Pulsar, Sightmark, Firefield and Nightforce. 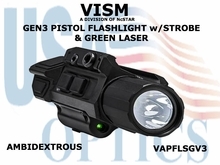 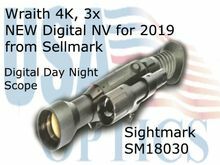 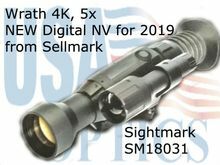 Night vision, and Thermal - for those who need to see in all conditions such as: camping, boating, security, hunting, cave exploration, military, law enforcement, and fire department situations.